Crowthorne Tennis Club on the Nine Mile Ride near Wokingham. 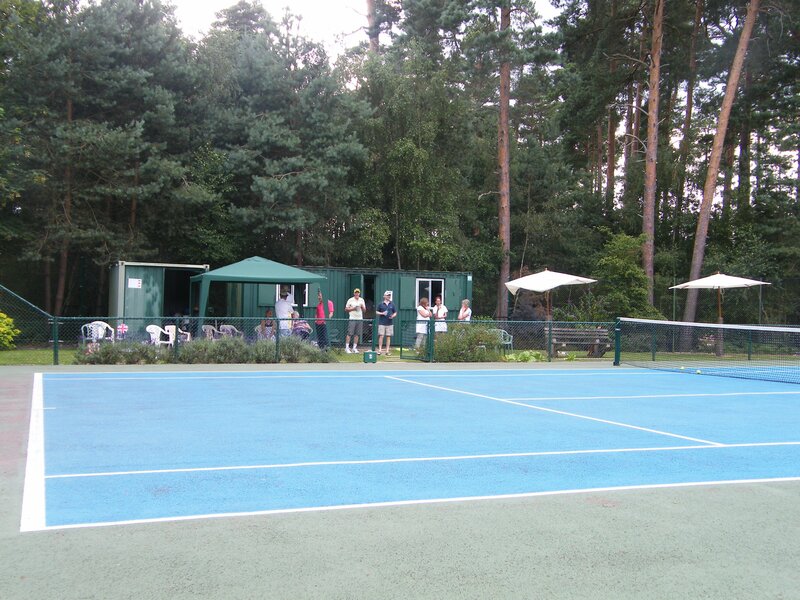 Crowthorne tennis club is located in the beautiful countryside between Crowthorne and Wokingham, run by the members, for the members. It boasts four all weather courts, with floodlights available free on demand. 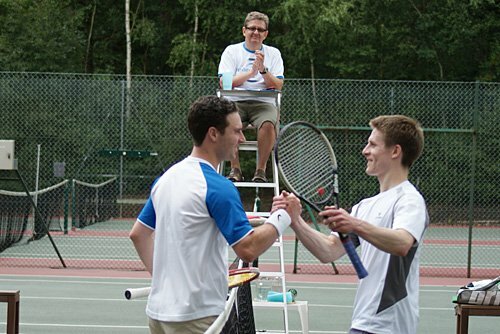 With organised tennis sessions several times a week, a wide range of competitive opportunities and a variety of social events, there is always something going on. Try us out, you will not be disappointed. Our fully qualified coaches run group lessons for both juniors and seniors throughout the year. They are also available for individual coaching lessons for any club member. 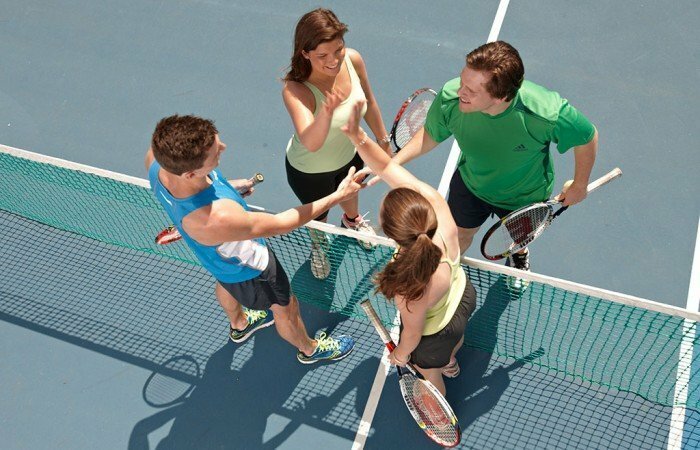 Are you a regular tennis player, a rusty racquet or new to the sport? 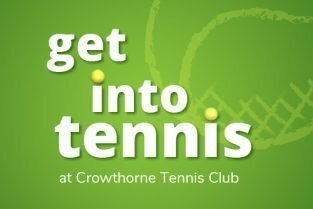 All ages and abilities are welcome at Crowthorne Tennis Club. 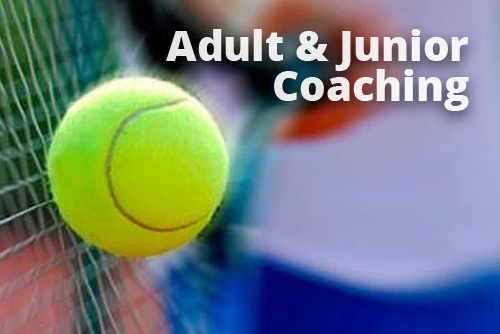 Organised into 3-month terms, we offer group coaching for adults, juniors and minis. Individual coaching is available and junior camps are run in the school holidays. 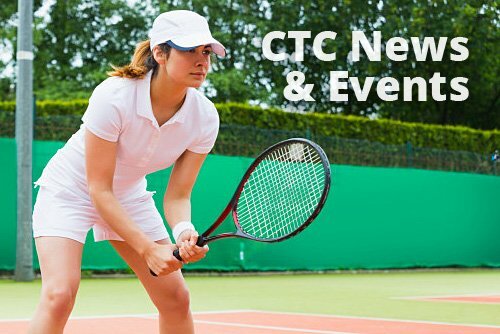 Keep up-to-date with the latest news, match scores and events at Crowthorne Tennis Club. If you’re thinking about joining, this is where you’ll find if there’s an Open Day coming up at the club when you can try us out and meet some members. We offer a Mini (10yrs & under) and Junior (11 to 18yrs) membership. Junior coaching available on Saturday mornings. Friday evening Club Night during the summer, League matches, Sunday practices sessions and occasional tournaments. 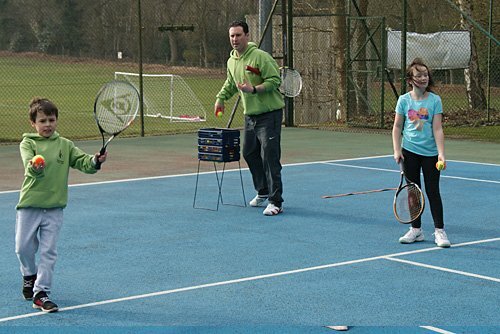 Tennis Camps during the school holidays. The club enters Ladies’, Men’s, Mixed, Junior & Veteran’s teams in the Berkshire Leagues. 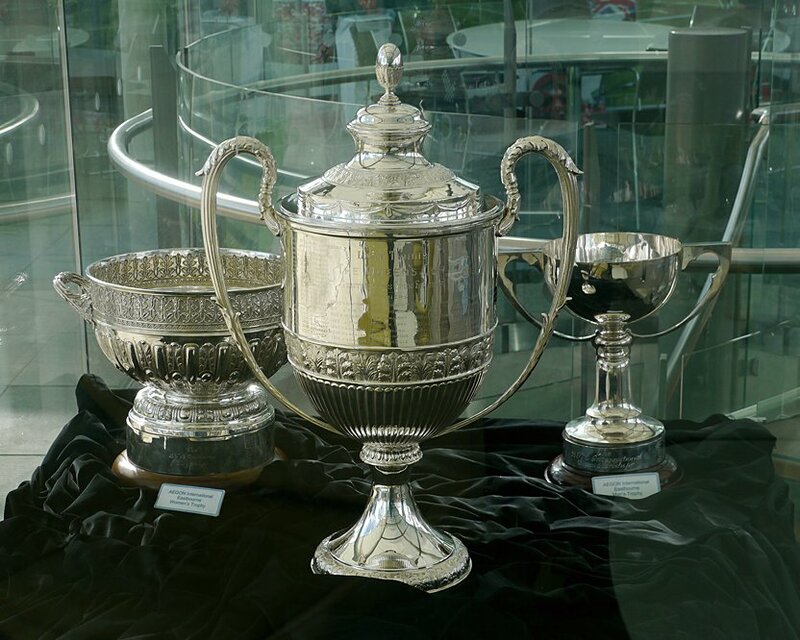 In addition there’s our Annual Club Championships which include Handicap, Round Robin and Knockout events plus Singles Box Leagues and Social Tournaments. 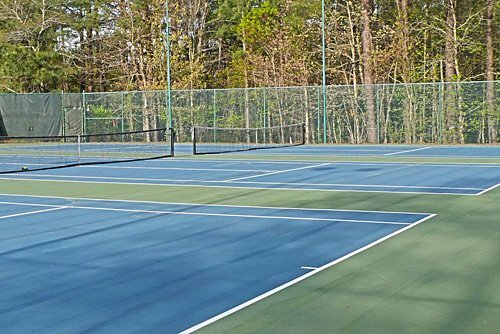 Tennis courts can be booked by members during the day, evenings and weekends via the online booking system. Six wins out of six for Crowthorne’s teams in opening weeks of the season…. …and “double bagels” for Partridge & Norman against Bradfield, Phillips & Blatchford against Cav Park and new member Michael Harris in his singles against BCS! The Annual Club Tournament is now open for entries. The entry deadline will be within the next TWO WEEKS and will be announced shortly. We’ll be opening our courts to visitors as part of the LTA’s Nature Valley British Tennis Weekend on three weekends this summer. Our coaches will be running sessions for Minis, Juniors and Adults and you’ll be able to hit and chat with members of the club about the benefits of becoming a member.